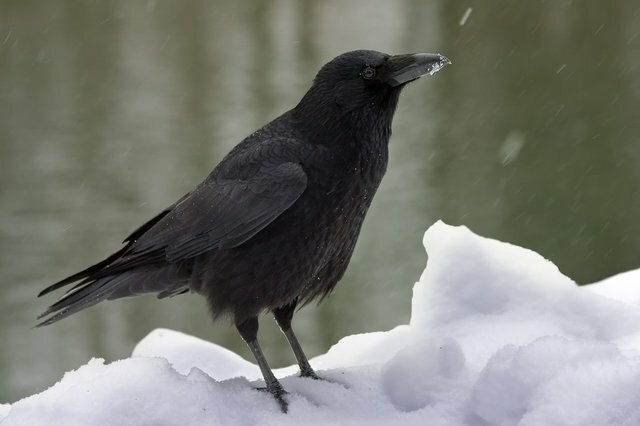 Is This Crow Sledding Down A Snowy Roof For Fun? Well, we're not really sure. But we've reached out to notable bird experts, and will update this post when we get down to the bottom of this.